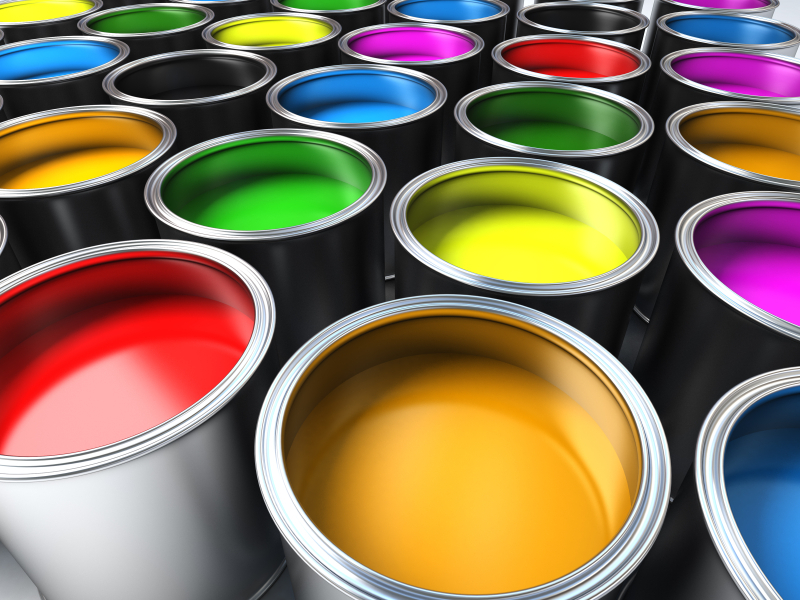 A voluntary national product stewardship scheme today received regulatory approval for an A$0.15/litre levy to be applied to the sale of new architectural and decorative paint in Australia. The Australian Competition and Consumer Commission (the ACCC) today approved the application for authorisation lodged by the Australian Paint Manufacturers’ Federation, Paint Stewardship Limited and certain paint manufacturers and wholesalers on 1 July 2015. The ACCC approval of the levy extends through 1 June 2021. The National Waste Paint Implementation Working Group completed the scheme’s business plan, economic model, 5-year rollout strategy and engagement plan and voted unanimously to support an application to the ACCC for approval of the levy. The GlobalPSC and several of our members have helped facilitate development of the scheme since Australia’s Environment Ministers agreed to place paint stewardship on their work plan in April 2013 and the Environment Minister’s June 2013 nomination of paint as a priority product under the Product Stewardship Act 2011. In conjunction with Sustainability Victoria and the Australian Paint Manufacturers’ Federation, the GlobalPSC facilitated initial stakeholder discussions, featured paint and batteries in a priority product stewardship workshop and developed the public policy and business case for a voluntary paint stewardship approach in Australia. Further details and primary documents, including today’s determination and rationale for the decision, are available under the Paint category on the Knowledge Base available to GlobalPSC members.